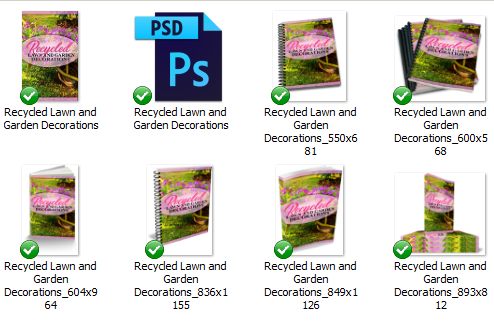 In this Recycled Lawn and Garden Ideas Content Bundle – report, ecourse, keywords, and royalty free images, you’ll be able to give your audience more information about garden ideas. You can now learn how to grow and how to have the best garden by only using recycled materials. This bundle will give you some ideas on having the best garden setup in your own yard. You will contain some knowledge on how to take care and maintain your gardens. We will also be talking about how to setup the garden of your choice together and ways on how to maintain a garden by using recycled materials. Giving them ideas about making and maintaining and common mistakes of setting up a garden. The Recycled Lawn and Garden Ideas Content Bundle will give you garden ideas that fit every budget, style, personality and need. – Get It All For $37! 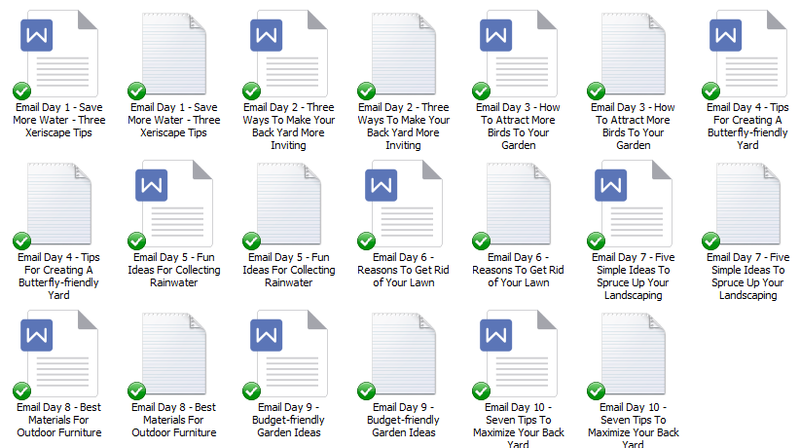 You’ll get a 22-Page report all about Lawn and Garden Ideas. This is a great opt-in because it talks about great things these Lawn and Garden Ideas can do. 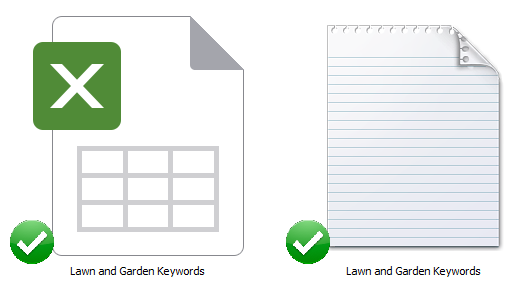 I’ve come up with 200 long tail keywords all related to garden and lawn ideas. You’ll find some of these are what people like to call low-hanging fruit keywords while others have more searches. 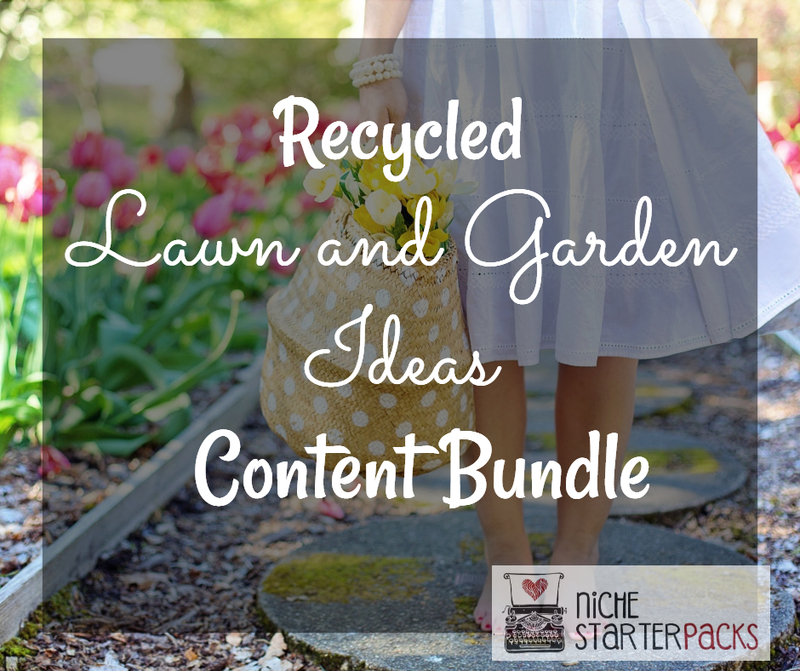 Recycled Lawn and Garden Ideas Content Bundle (Report, Ecourse, Keywords, and Royalty Free Images ) – Get It All For $37!